As you can see, none were listed for the specified week. It was the week after Black Friday and Cyber Monday, so perhaps the collection employees were fulfilling DNA orders. 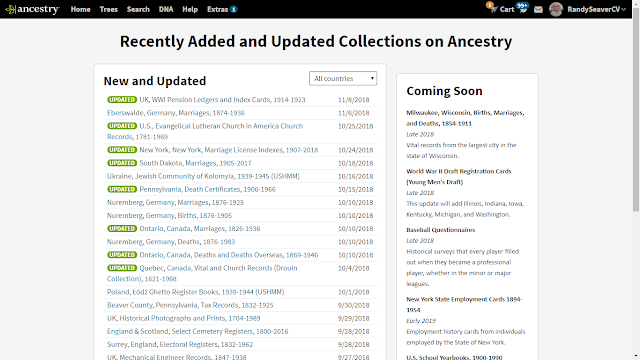 By my count, there were 0 NEW collections ADDED listed this past week, per the list above. There are now 32,673 collections available as of 1 December, an increase of 0 from last week. The last ADDED collection was on 6 November. 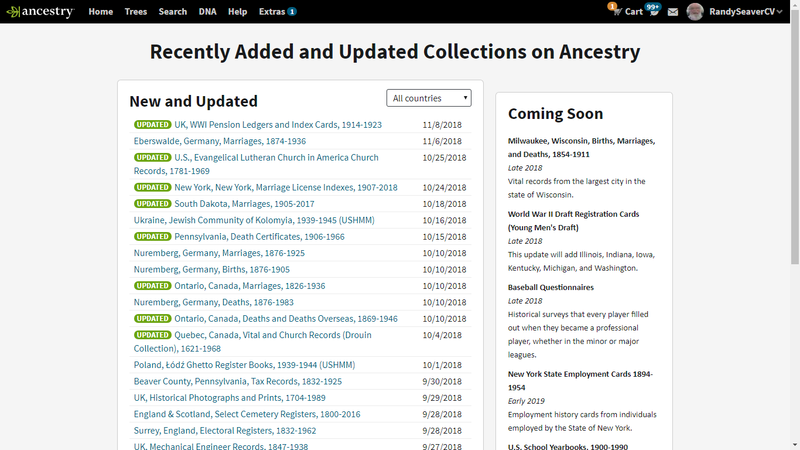 The last UPDATED Collection was on 8 November.